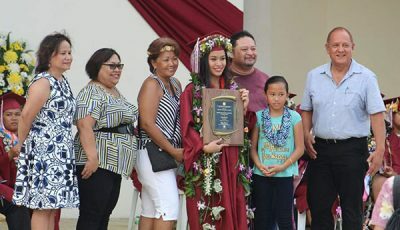 The Commonwealth Utilities Corp. is getting additional federal grant funds for damage to their system as a result of Super Typhoon Yutu. This award provides $10,644,640.83 in additional federal funds as a result of the cost-share adjustment. 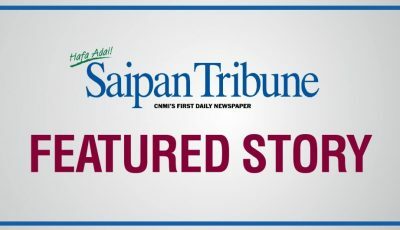 The Department of Public Safety assures the CNMI community that reports of downed 911 lines have been investigated and no downed lines were discovered. According to DPS, they have looked into the complaint about the 911 emergency line last Thursday and found no evidence of a down 911 line. The Micronesian Legal Services Corp. will be holding a free probate workshop on March 28, at the Tinian Public Library, from 1:30pm to 3:30pm.